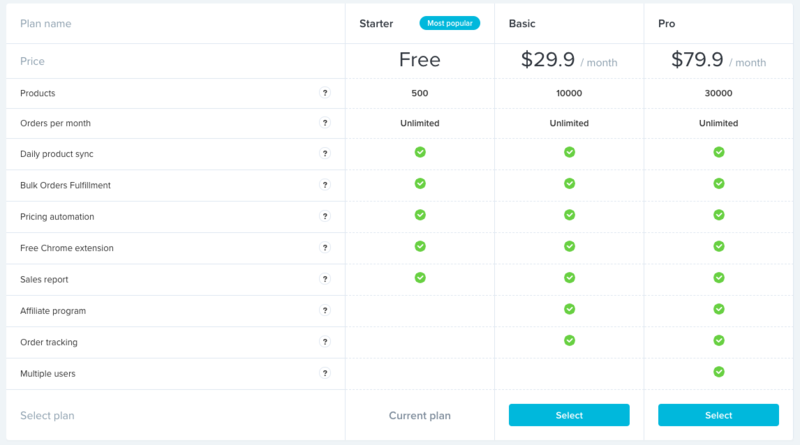 If you want to change your Oberlo subscription plan, navigate to the "Manage Subscription" page or simply click here. You will see the differences between the Oberlo subscription plans and will be able to select the desired one. Once you select and confirm your new subscription plan, it will take effect immediately; therefore, you can use the features and benefits of the subscription plan right away. 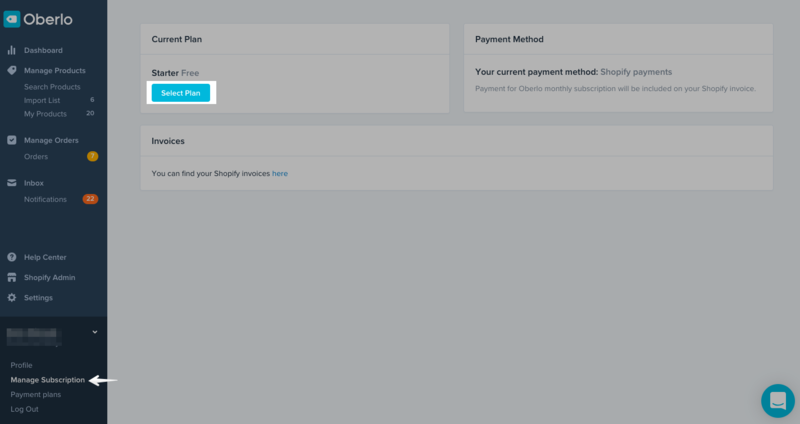 You will be charged the subscription fee on the payment card which is associated with your Shopify account. 2. How much you have been charged incorrectly. 3. Which time period you have been charged incorrectly for. Our team will investigate your request and issue the refund if necessary. How Can I Change My Oberlo Account Email / Password? Why Can I Not Log Into My Oberlo Application?